LOS ANGELES (February 7, 2019) – Tilcor Roofing Systems, a leader in stone-coated steel roofing, announces the hiring of Dave Mills as the company’s first Vice President of Sales and Marketing. In his new role, Mills will manage all aspects of Tilcor’s marketing and sales efforts, establishing Tilcor as the highest-value roofing option for customers throughout North America. 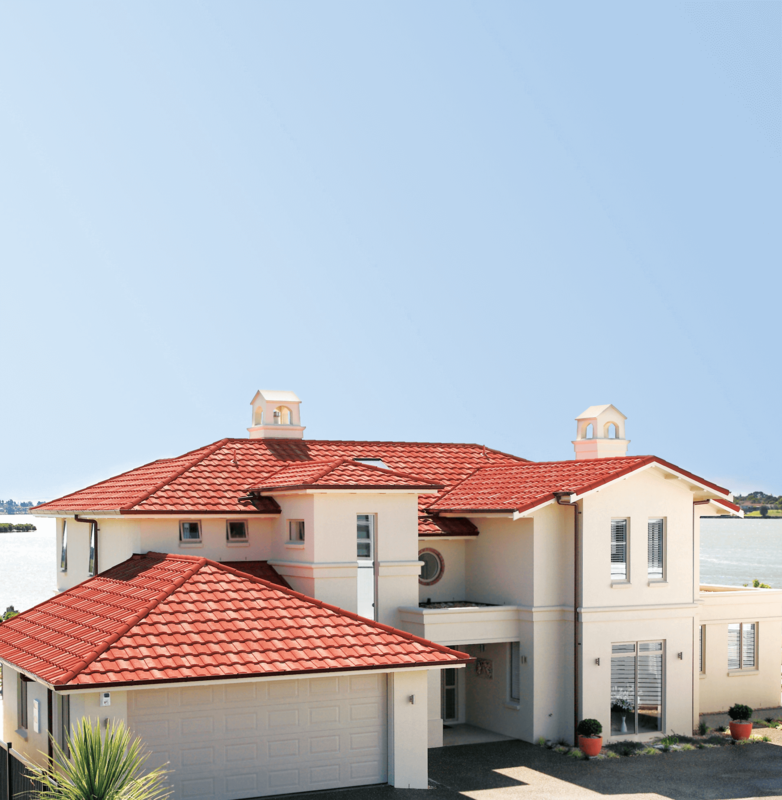 Tilcor is manufactured by the Ross Roof Group, a leader in roofing since 1942. 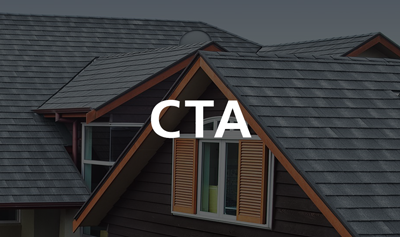 Its stone-coated steel roofing systems incorporate cutting-edge Zincalume protective steel, giving the tiles a significantly longer service life than typical galvanized tiles. Tilcor products provide a more visually pleasing finish and exceptional long-term durability. Installed in more than 80 countries, the Tilcor Roofing Systems range of products offers exceptional strength and durability in the harshest climates. Watertight, and fire and earthquake resistant, Tilcor pressed steel roofing tiles can withstand hurricane-force winds and are backed by the Tilcor Roofing Systems warranty.